Innis Lake Rd North of Caledon East. 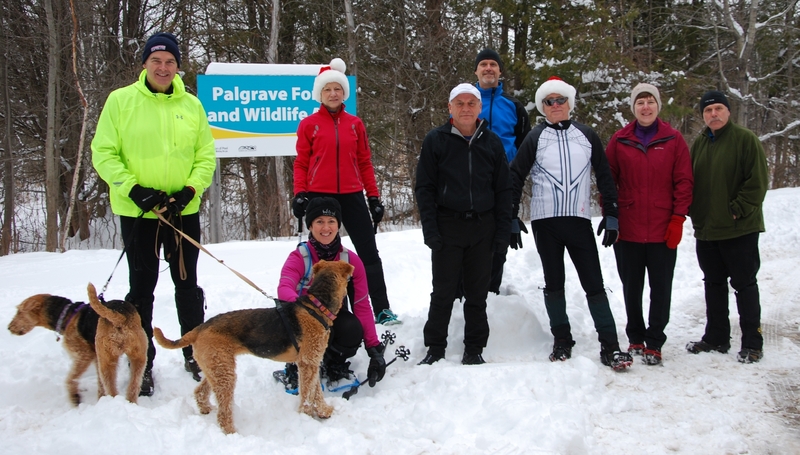 Depending on the conditions, we'll be riding, hiking, skiing, snowshoeing or running. Lunch follows. You must RSVP. Meet at Innis Lake Road at 10 am.